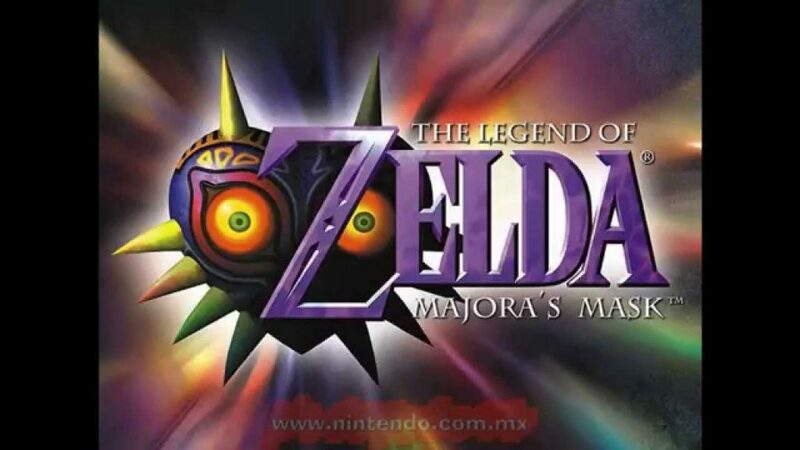 It’s been a hot minute but Retrofecta is back in your ears and talking about arguably one of the greatest Zelda games ever made, Majora’s Mask! Guest host Gregg from Court of Nerds joins to talk with Kenneth about Nintendo’s first foray into the bizarre Clock Town and the numerous weird and interesting people in and around it. Does this game deserve the hype? Did their three day time recursion work well? Is Link actually dead and this is all just him processing that fact? Tune in and get our thoughts on all this and more!